The Micro Fence® System has been developed by noted woodworker Richard Wedler, who has been making custom cabinets and furniture for almost 50 years. 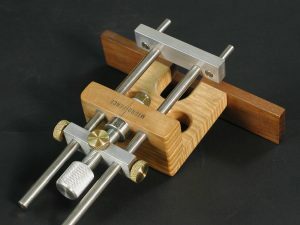 The first foundation piece of the system, the Edge-Guide, was the solution to straight-line and circular routing application problems that Richard confronted in his own commissioned work. He and his father Jack, a machinist and toolmaker for over 60 years, put their heads together in 1992 to develop the first Micro Fence®Edge-Guide. 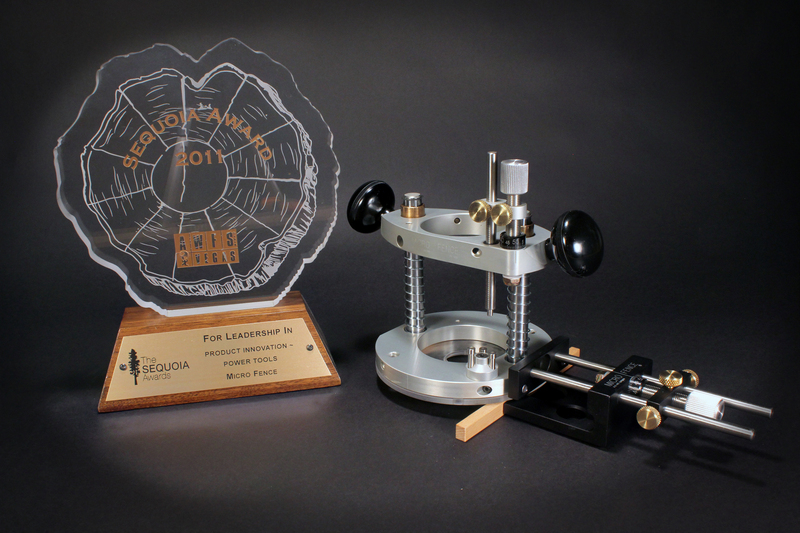 In 2011 Micro Fence won the AWFS Sequoia Award for it’s Plunge Base and Edge Guide combination, recognizing it’s innovative benefit to routing. The goal has always been to build the highest quality and most useful tools possible that offer real solutions to woodworking problems. We are constantly researching and developing new products to make Microfence.com the most valuable resource possible for precision woodworking tools. When you call our shop, you’ll most likely speak with Rich directly. Call 800-480-6427. To learn more about the Micro Fence® System, read some of the articles on our “Magazine Reviews” page.